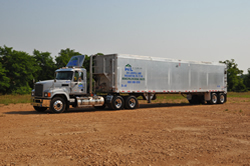 The Authority is available to assist businesses and industries with their solid waste management decisions. 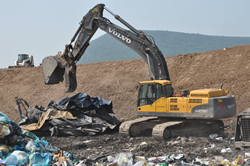 This can range from the performance of waste audits or reviews to the completion of DEP required disposal forms. 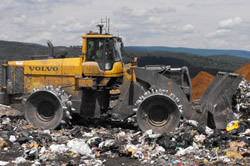 For more details on acceptable types of waste, click here.